Are you tired of old-fashioned looking cross stitch patterns? Ready to find cute and colorful patterns that are also easy to complete? 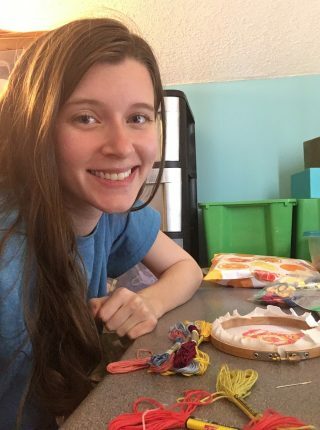 My name is Rachel and I started Leia Patterns when I was 19 because I saw that there was a lack of modern, colorful, AND easy cross stitch patterns out there that beginners could complete. My passion is making cute and colorful designs for you to enjoy! Here at Happy Cross Stitch, I hand design each cross stitch pattern and make each cross stitch kit by hand. I am proud to give each customer a personalized and real experience that you can’t get shopping from big box retailers. Additionally, since each pattern is designed by me, they are truly one of a kind and can’t be found anywhere else. 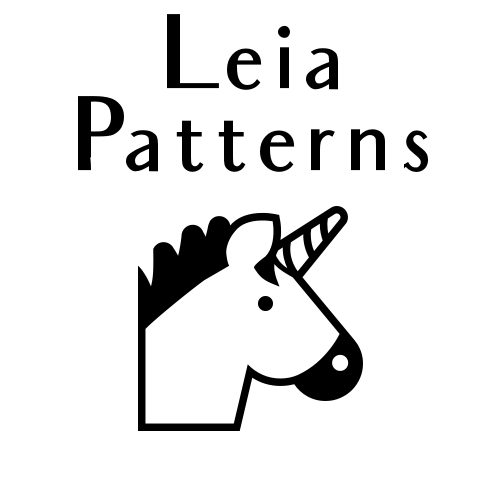 Most of Leia Patterns designs are only available for a short period of time, and I am always working on new designs for YOU! Today I’m proud to say that Leia Patterns has been featured in Cross Stitch Crazy magazine and is gaining worldwide recognition for its brightly colored cross stitch designs.